This is a 29 page game pack made up of 4 games. 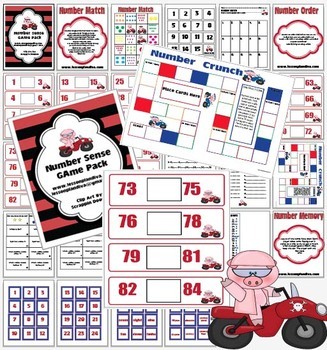 There is a number match game where the students match number cards to the correct amount of shapes with recording sheet. 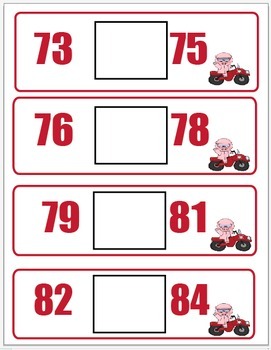 There is a number order center where the students put the grouped numbers in order up to 100 and use the recording sheet to fill in missing numbers. 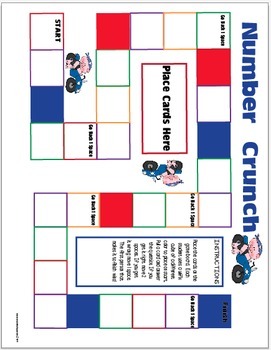 There is a number sense game board where 4 players answer number sense questions to race to the finish line to win! 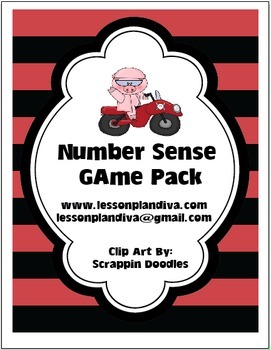 There is also a number sense memory game where students match numbers to number words! Great for back to school! !